Sugi was a bounty hunter who was active during the Clone Wars. 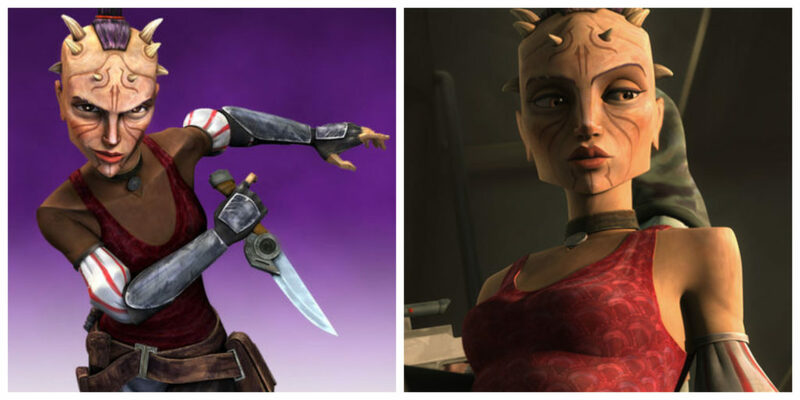 Sugi was voiced by actress Anna Graves and appeared in five episodes of Star Wars: The Clone Wars. Sugi was also mentioned in Chuck Wendig’s Aftermath book trilogy.